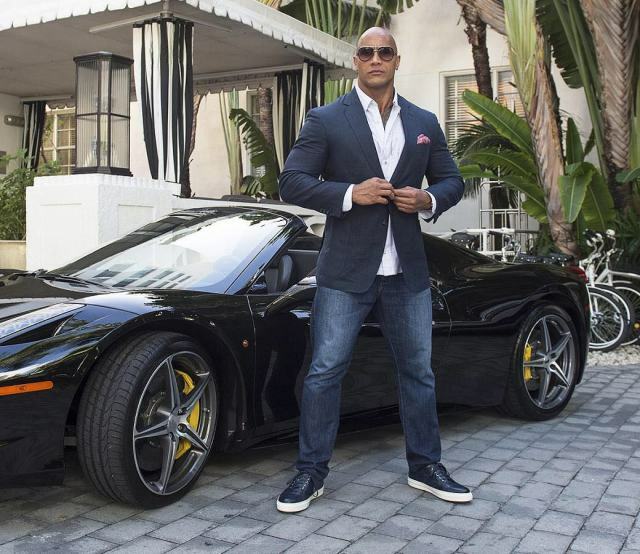 Forbes magazine announced this week that Dwayne Johnson is the highest paid actor in the 20-year history of Forbes’ Celebrity 100 list. About the new title Johnson wrote on Twitter that he was awestruck, grateful and hungry. From June 2017 to June 2018 the action star earned a whopping $124 million. According to the publication he made this money from upfront paycheques, a cut of the profits from blockbusters like Jumaji: Welcome to the Jungle and a seven-figure salary for social media posts about movies he is involved in.